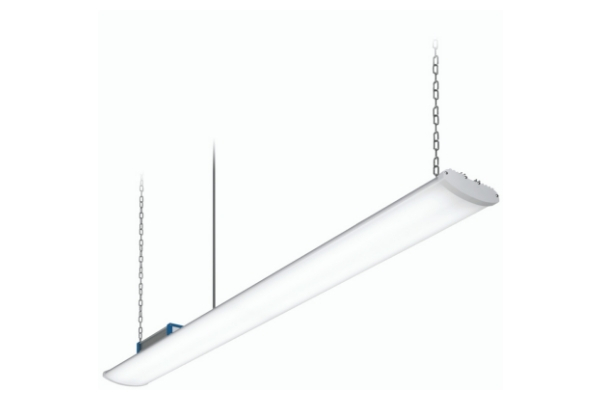 Starlite 65 V2 – A range of linear style LED highbays that are very versatile that can be used as High Bays and Low Bays. They are suitable for, warehouse, factories, supermarkets, retail sheds, showrooms & other public areas. Daylight dimming and sensor options available. Manufactured using European branded control gear. Polycarbonate Opal diffuser for excellent uniformity.